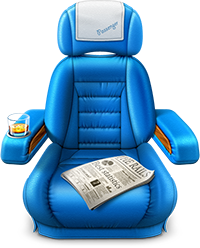 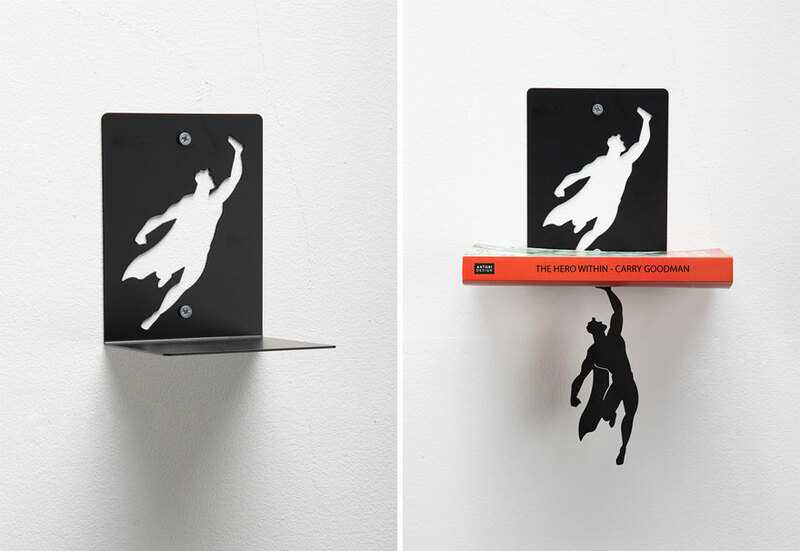 Here is an excerpt from the official project description: “Supershelf is a cool floating shelf which gives the impression of a superhero holding the books aloft, preventing them from falling to the ground. 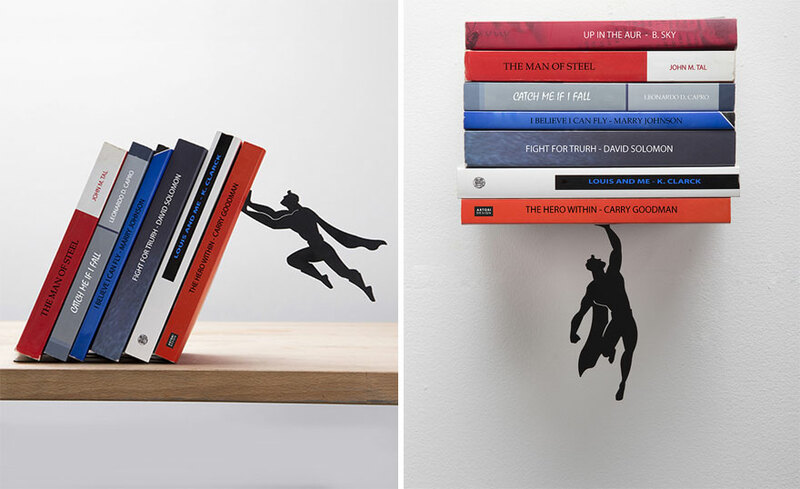 The base is concealed by the books and the superhero is affixed via a magnet to the base to give the item its dynamic appearance. 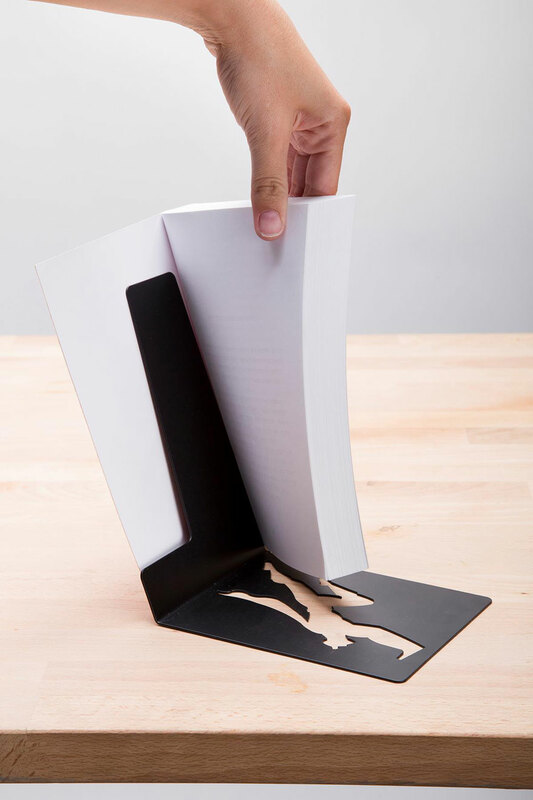 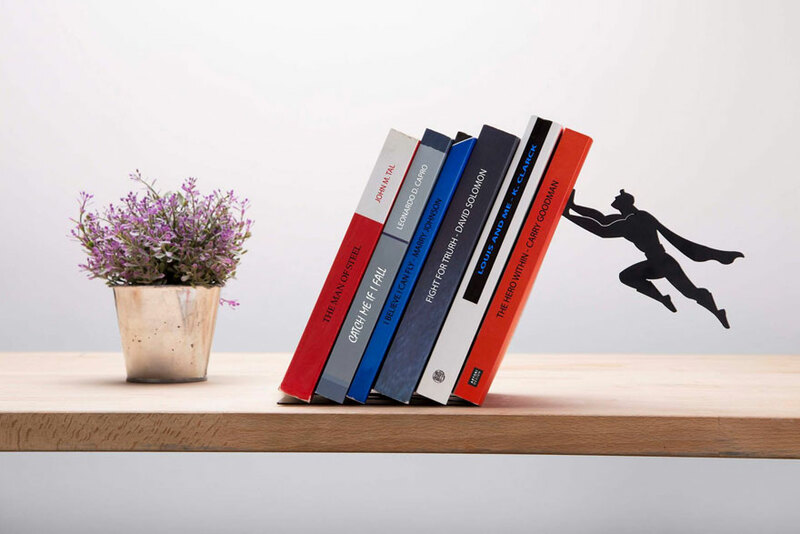 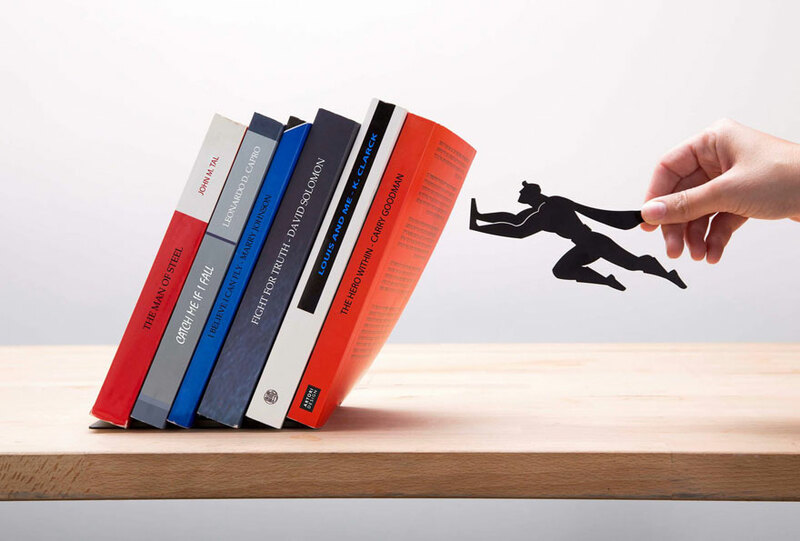 A magnet is employed to suspend the superhero in the air, giving the impression of him ‘saving’ the books from an imminent fall.” The imaginative project weighs 350 grams and you can purchase it online on our shop for $25.